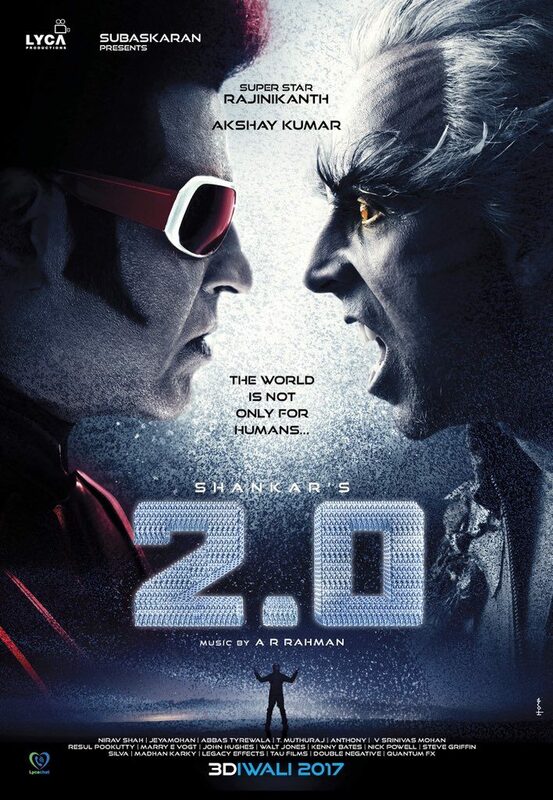 Rajinikanth’s Triple Role in Shankar’s Enthiran 2/2.0: The superstar of Indian Cinema, especially Tamil Films, Rajinikanth is coming up with his next movie Enthiran 2, titled as 2.0. The news is a huge surprise to everyone about Rajinikanth’s Triple Role in the film. Thalaivar’s fans were little disappointed with Kabali on which had huge expectations. The movie did a decent business at the Box Office, but when it comes to Rajinikanth, then medium business is not expected. Ranji will act next in Shankar’s directorial Enthiran 2 or 2.0. Enthiran 2 is a sequel to 2010’s blockbuster movie of the same name starring Rajinikanth and Aishwarya Rai. Shankar directed the first part as well. The story revolves around a scientist who invents a Robot named Chitti. He tries to give emotions to the robot with the help of Artificial Intelligence but eventually ends up with a disaster. The movie 2.0 will see Rajinikanth playing triple roles. To know about Ranji’s character, check below. Enthiran/Robot 2 or 2.0 is the most awaited upcoming Tamil Movie. The movie features Thalaivar Rajinikanth in lead role. Enthiran 2.0 is the successor of the earlier movie of Rajini titled Enthiran. In the previous version, Rajinikanth had played a dual role of scientist Vaseegarana and Chitti. As per our sources, Ranji will be seen portraying a triple role in the movie. Rajni will be regarded as a Scientist, Robot, and new evil avatar. 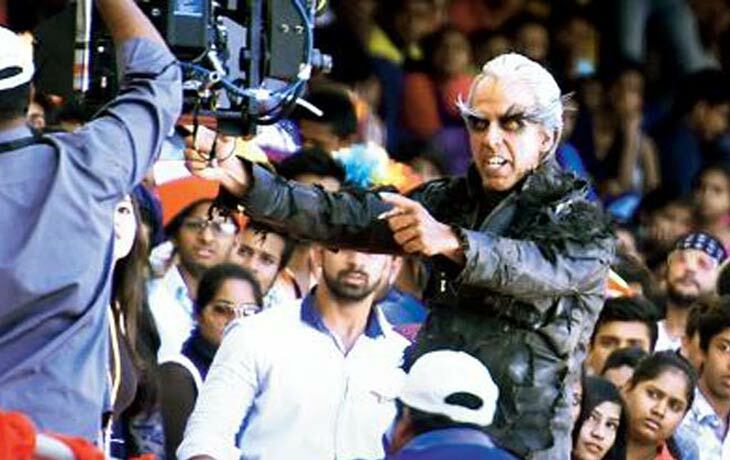 The third devil character of Rajinikanth is designed to give a new light to the movie. The producers have completed 95% of the shooting. The movie is in the final stage of the shoot which will get finalized in a few days. The VFX works may take some time to complete. The movie makers will be launching the first look posters on November 20, 2016. Another major highlight of the film is the presence of Bollywood actor Akshay Kumar. The actor will be playing a baddie role in the film. Amy Jackson is the female lead in the movie. Enthiran 2.0 is one of the most expensive movies with a huge budget of Rs 350 crores. Academy Award winner A R Rahman will be composing the music for the film. The movie will have only one song features while the album will have 5-6 songs in it. The film also features Sudhanshu Pandey who will be playing the role of the son of dead scientist Bohra. The movie will have a running time of 2 hours 20 minutes.